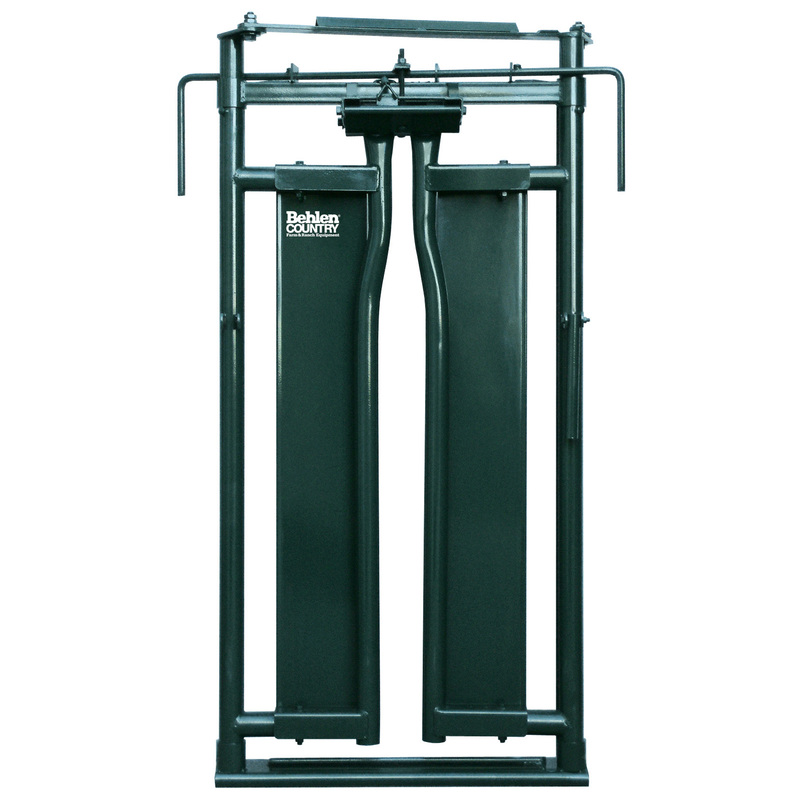 CL-5 Utility Headgate is perfect for small herds. Can operate via self-catch or manual operation. Mounts to alleyway or any Behlen Country Chute.